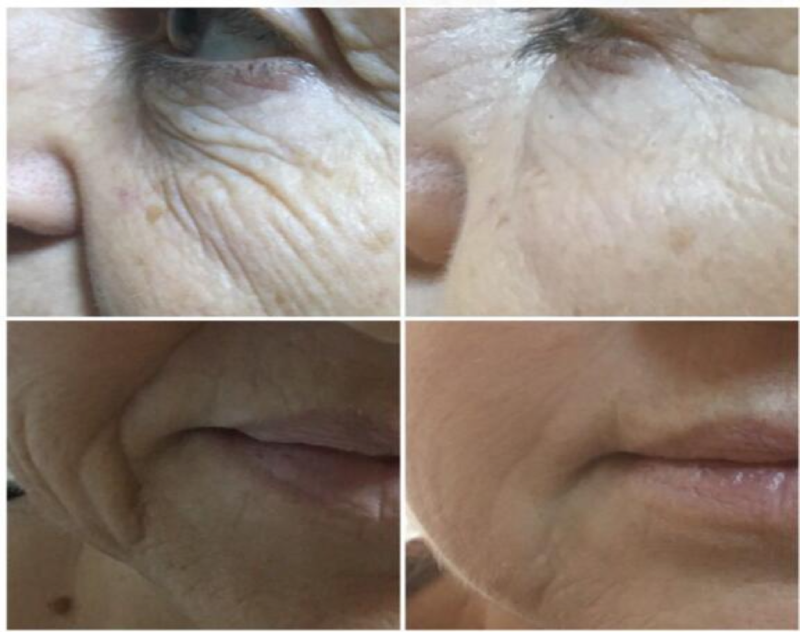 Face lifting & collagen remodelling- the closest you can get to a facelift without going under the knife. 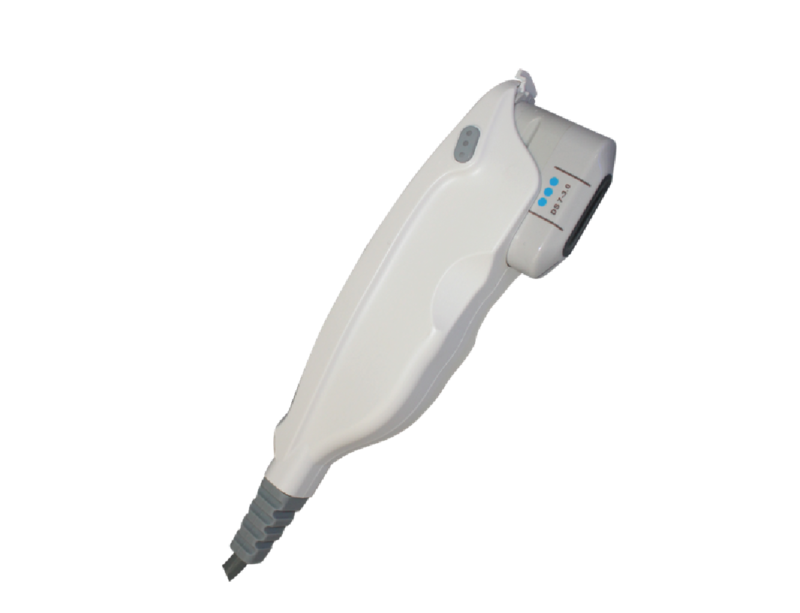 •The 1.5mm and the 3.00mm cartridge deliver HIFU energy to the dermal tissue. The result of this delivery process will be immediate trauma to the treatment zone which then promotes healing, immediate contraction and collagen stimulation through fibroblast activity. •The 4.5mm Cartridge will target the SMAS layer which is manipulated during facial cosmetic surgery. ​It causes initial trauma to the layer resulting in a slight contraction, leading then to repair. A: It depends on people's pain threshold. People with normal pain threshold will only feel warmth under their skin but not on the surface.